The Strengthening the Heart of Denver capital campaign is an unprecedented, cross-sector community partnership to renovate one of downtown Denver’s architectural treasures that serves as the home to multiple nonprofits providing homeless services, unifying families in crisis, and creating opportunities for cultural engagement for the entire city. Building upgrades will add capacity for more comprehensive community-building opportunities, increase inclusive access, enhance technology, and improve safety. Importantly, Strengthening the Heart of Denver projects will increase the ability of each of our organizations to serve more people and to enhance the comfort, safety, and experiences of those who walk through our doors. 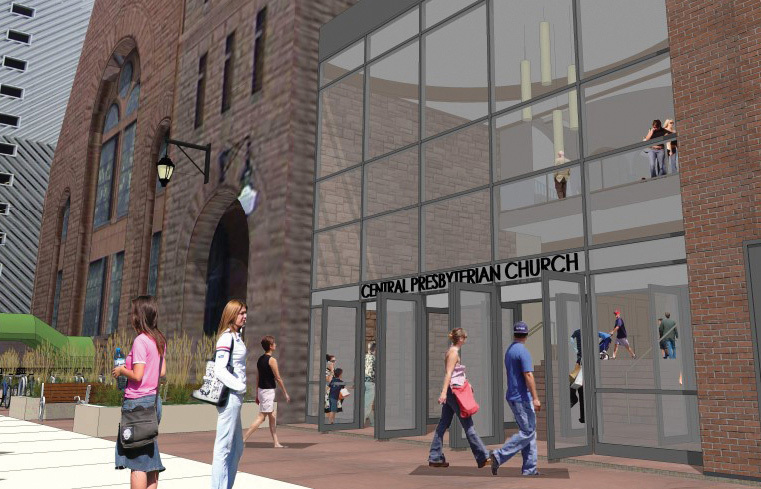 The membership of Central Presbyterian Church has generously committed $2.5M to an overall project goal of $5M. Now the community at large has an opportunity to be a part of securing our city’s cultural vibrancy, prosperity, and diversity by joining in support of the project. Our nonprofits work tirelessly to serve the Denver community while partially funding operations through successful social ventures. Despite this income generation, more help is needed. Please join us in Strengthening the Heart of Denver. In a city experiencing unprecedented prosperity, there remain those stuck in a cycle of poverty and homelessness. Denver has more than 5,000 homeless and the number of unsheltered homeless people in Denver is on the rise. That’s why the work of New Genesis and its many success stories are so important to our community. New Genesis provides housing, food and social services to men, women and families striving to become self-sufficient. The blueprint for achieving self-sufficiency includes sobriety, stable employment and savings. Operating from the basement of Central Presbyterian Church since 1986, New Genesis houses 100+ men on-site while women and families are housed in low cost off-site apartments. The shelter residents are men in the process of transitioning out of homelessness into an independent, healthy life. Once they achieve certain behavioral benchmarks within the supportive shelter environment, the men can transition to an apartment, another step toward becoming productive members of the metropolitan community. All New Genesis residents pay a minimal rent, which covers roughly 65% of the organization’s expenses. They also participate in the upkeep of the shelter, must maintain employment, remain drug and alcohol free, and save money. They are required to do community service in the neighborhood and be responsible for their surroundings. Central Visitation Program (CVP) provides critical support to families in crisis through low-cost, supervised visits between children and their non-custodial parents. CVP has served Denver families from its third floor offices in Central Presbyterian Church for 25 years, and in 2018, provided over 5,800 hours of supervised visitation, a 71% increase over 2017. The positive impact of maintaining and strengthening a child’s relationship with both parents in crisis situations is immeasurable. With Denver’s explosive growth in recent years, CVP has been called upon to serve greater numbers, add locations, and expand staff. The in-kind contribution of space by Central Presbyterian Church has helped fuel this tremendous community impact, but more square feet and upgrades to the space are desperately needed. 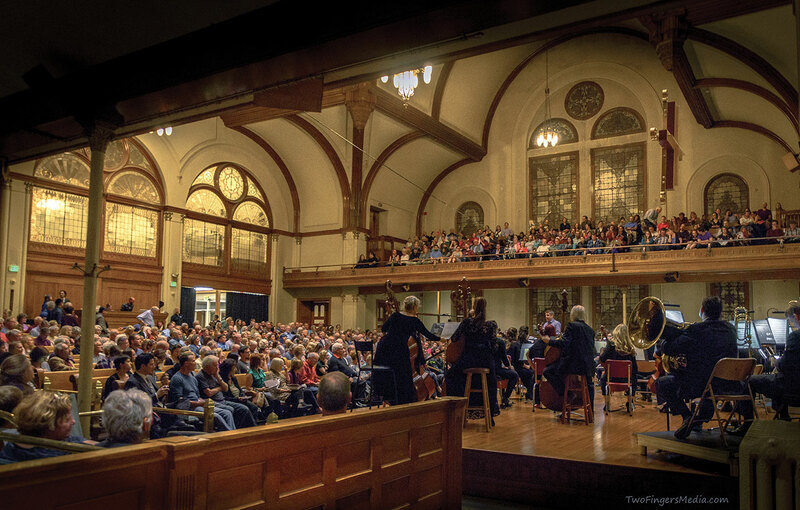 These concerts bring in more than 16,000 visitors per year, providing affordable cultural access to the broader Denver community and giving performance groups with limited means the ability to perform in an outstanding venue. 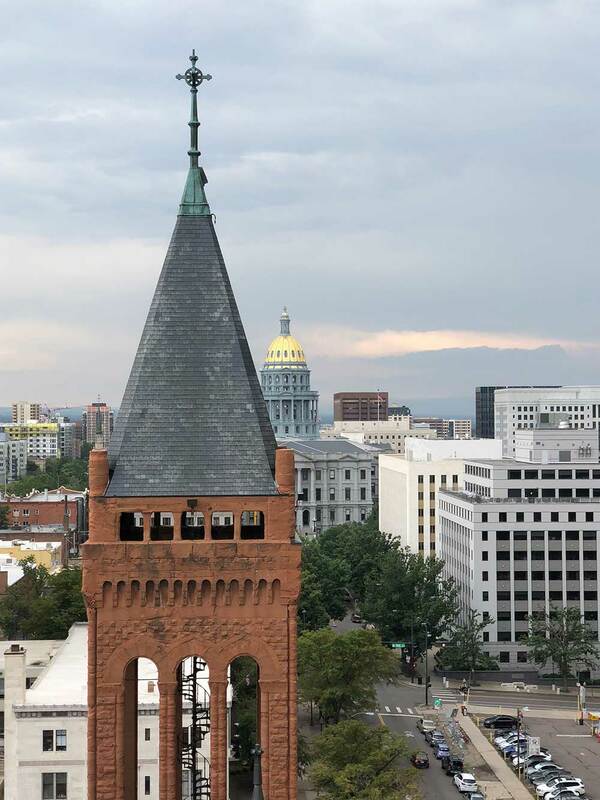 The Strengthening the Heart of Denver Capital Campaign will enhance the performance space and provide much needed additional restrooms and hospitality amenities. 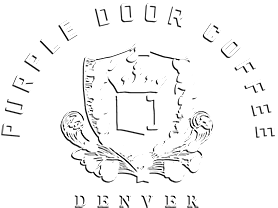 The Strengthening the Heart of Denver capital campaign will allow Purple Door — operating from its first location in the Five Points neighborhood since 2013 — to greatly expand its services by opening a flagship location in downtown Denver. 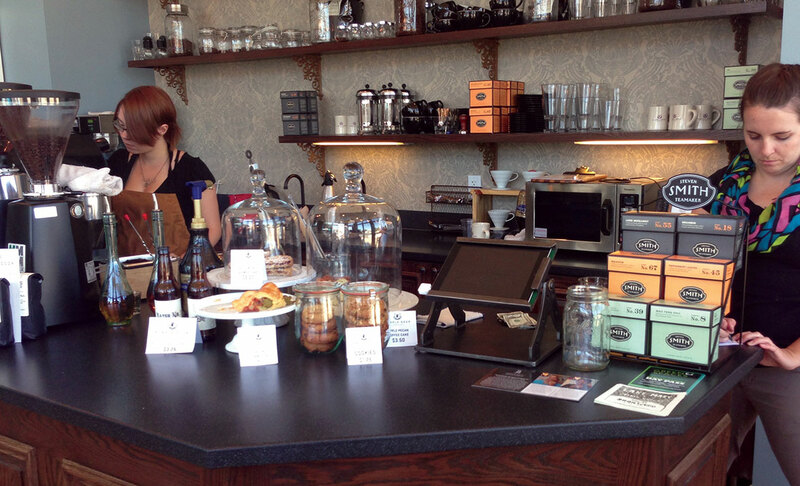 Purple Door is a specialty espresso and coffee bar non-profit social enterprise that employs young people striving to break out of homelessness. By expanding its presence with a downtown neighborhood location in Central Presbyterian Church, Purple Door will increase revenue while growing the number of young people who will benefit from career pathways that move them out of homelessness. 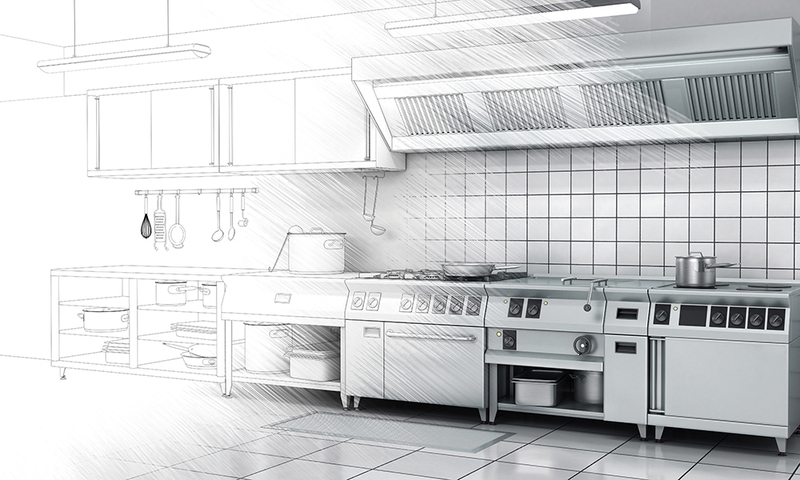 At Purple Door, each employee works for one year and receives over 1,000 hours of paid training. They learn basics of warehouse work, as well as the full business life-cycle of the coffee shop, from coffee sourcing to brewing and serving. Purple Door tailors the training experience to each individual’s skills and long-term job interests — plus, it connects this vulnerable demographic to mental health care and other wrap-around services necessary for healthy living. A Purple Door coffee shop is also beneficial for the hundreds of community building initiatives and events that take place at Central Presbyterian Church throughout the year, increasing its capacity to serve as an inclusive cultural hub bringing our diverse downtown neighbors together. 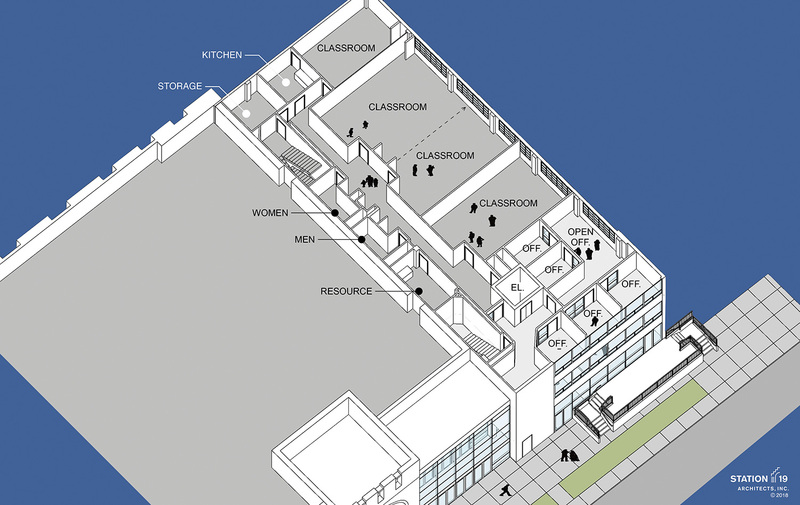 Denver Philharmonic Orchestra and other musical performance groups: $700,000 will provide additional restrooms, hospitality service, and performance space ventilation. New Genesis: $600,000 will improve living conditions, increase access, increase safety, and provide upgraded kitchen. Central Visitation Program: $400,000 will expand and enhance office space, and improve access. 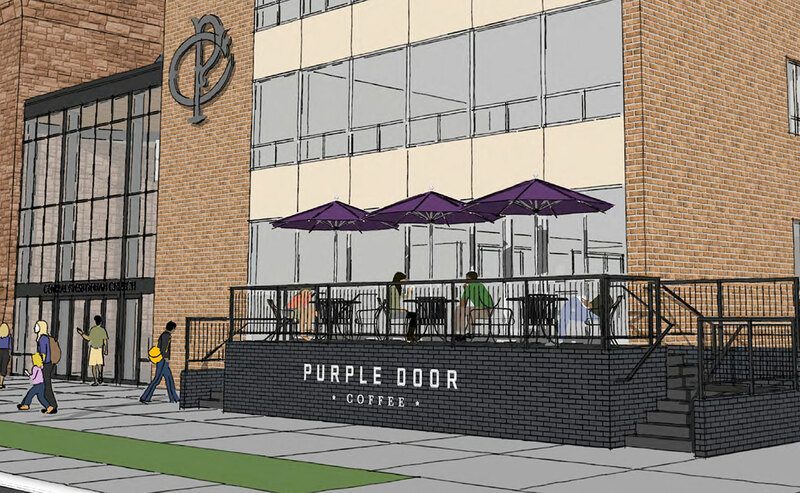 Purple Door: $800,000 will open this new social enterprise in downtown Denver. Please contact Derek Jones: 720-232-4061 / derek@feedmedia.com or Chris Wineman: 303-507-6714 / cwineman@semplebrown.com to learn more about these projects and how together, we can capitalize on Denver’s prosperity to engage and celebrate our culturally vibrant and highly inclusive community.